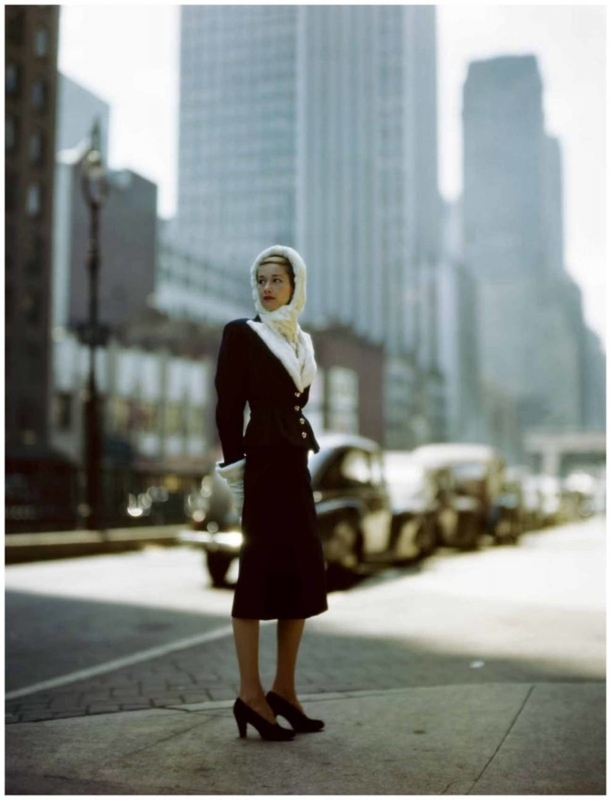 Do you think that old photos are necessarily black and white, rumpled and slightly torn? 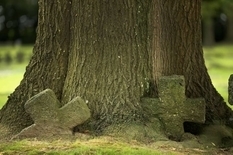 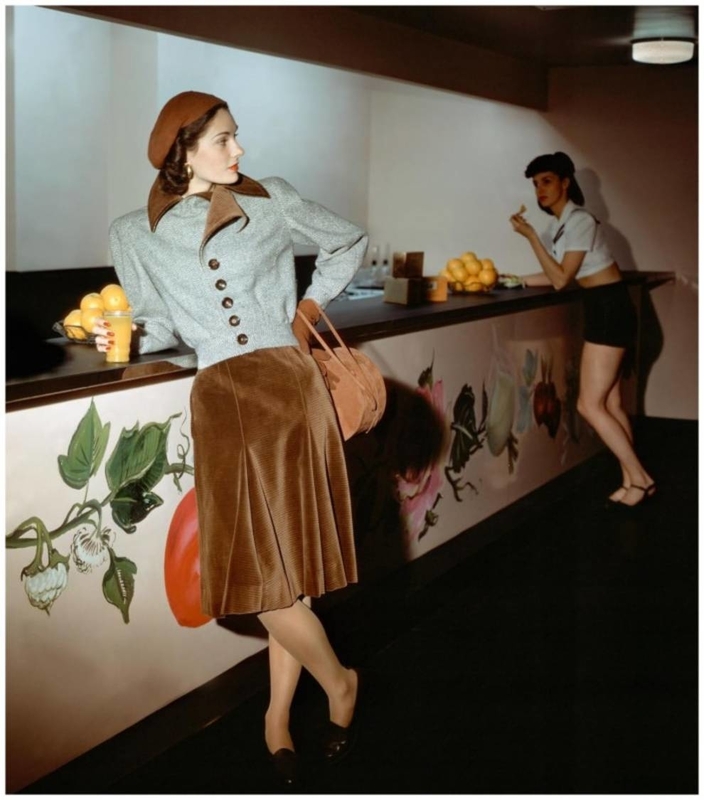 As for these pictures, everything is exactly the opposite. 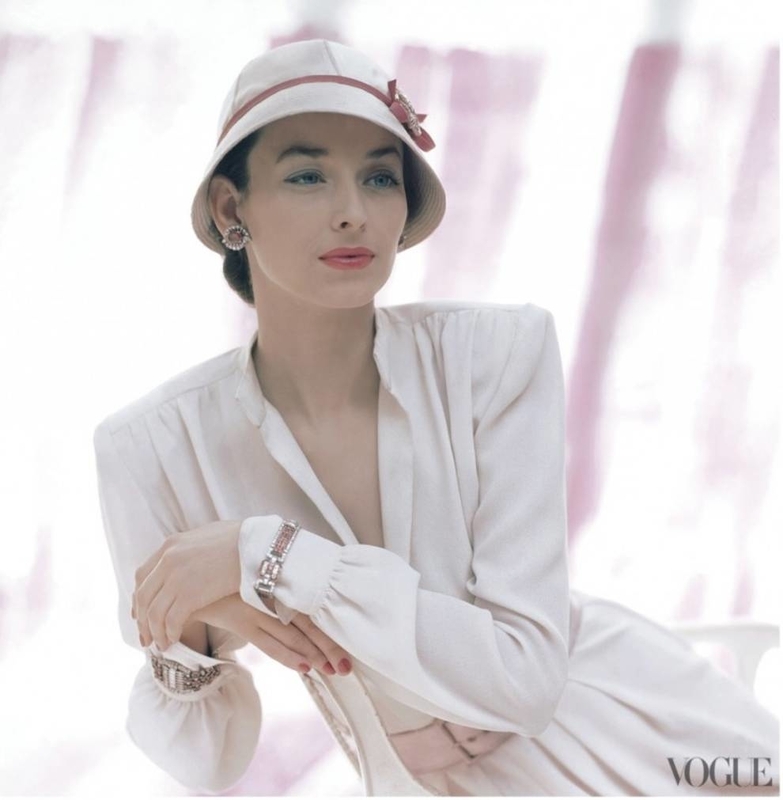 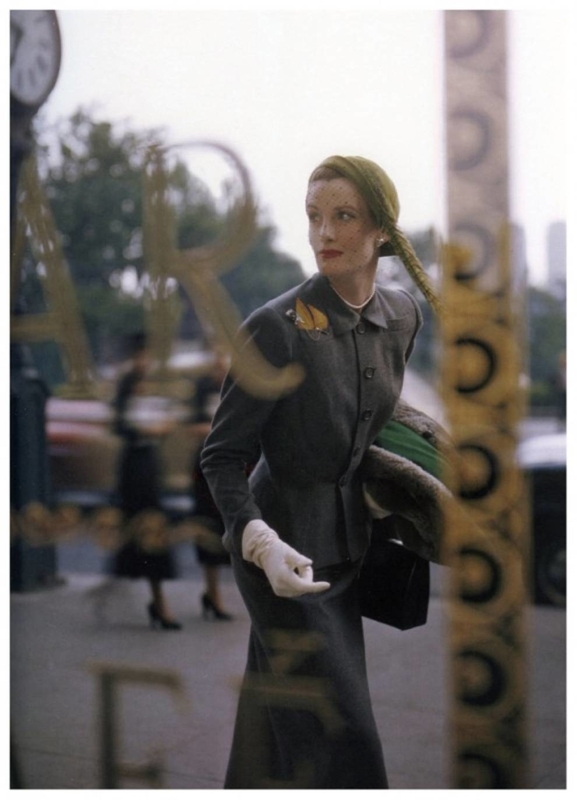 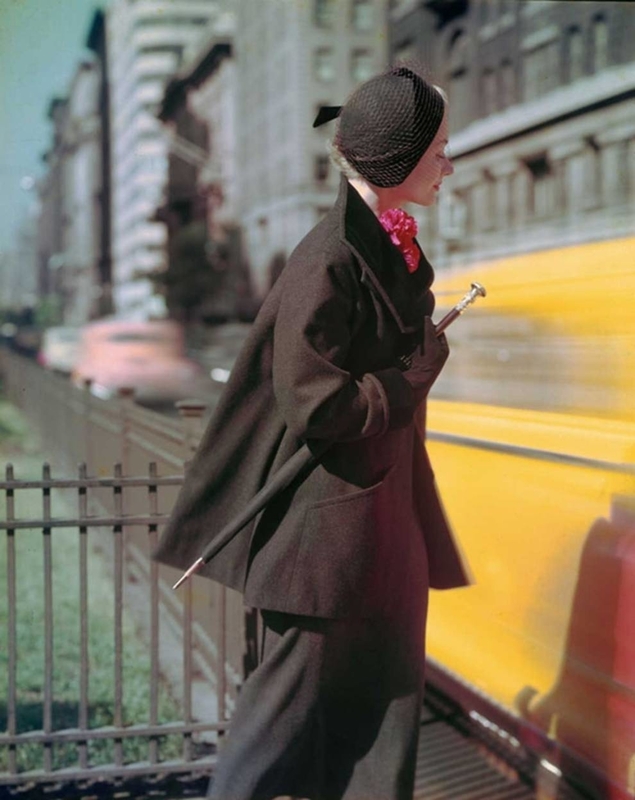 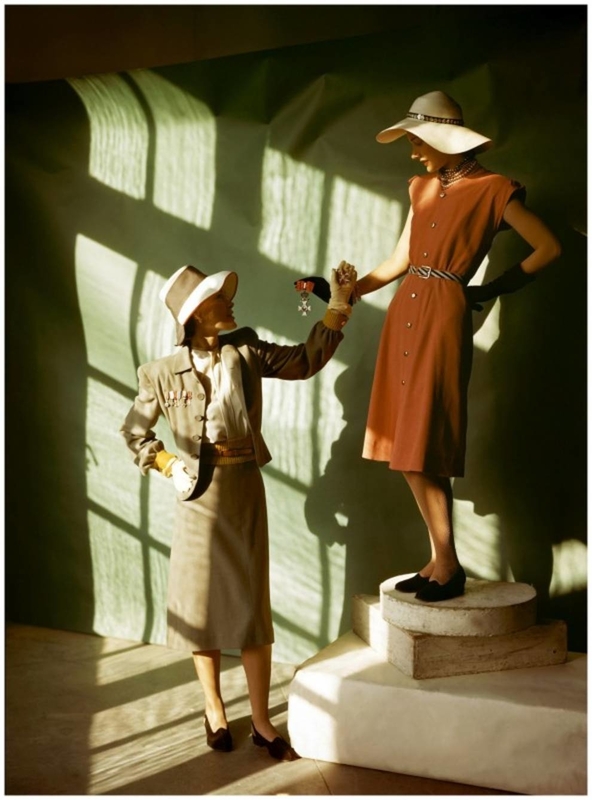 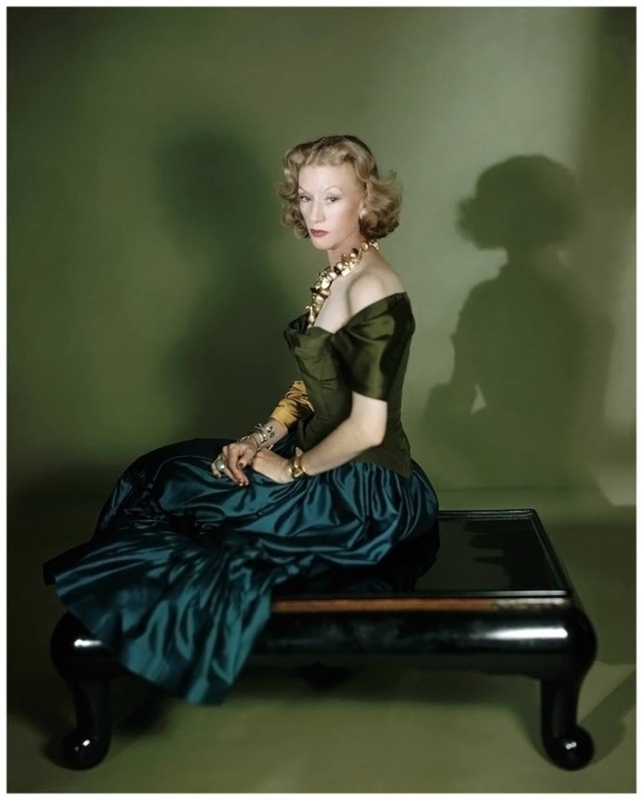 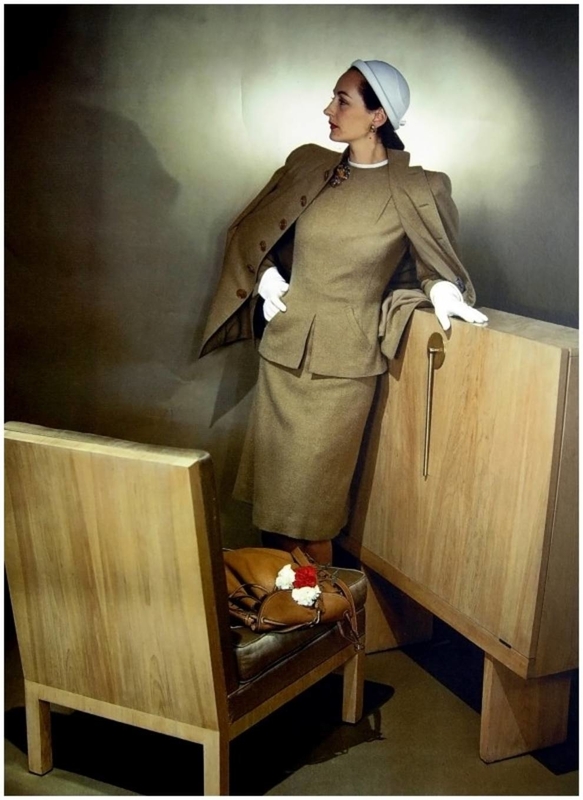 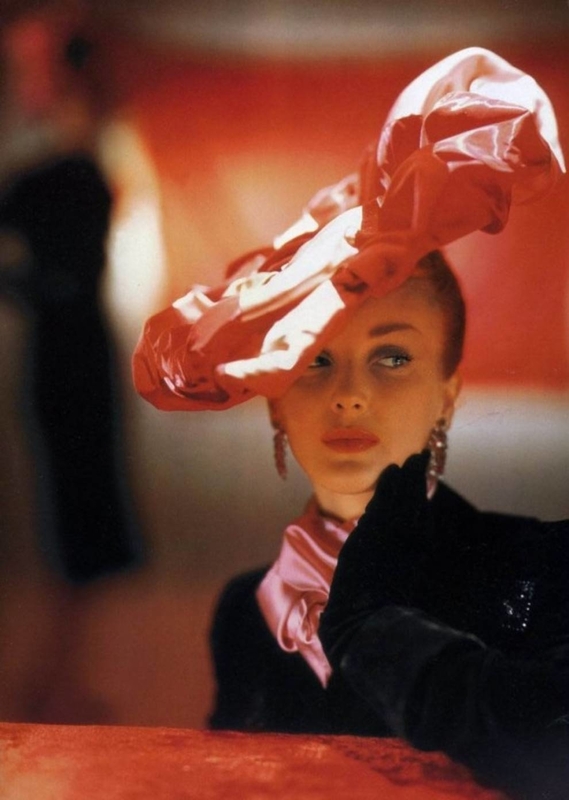 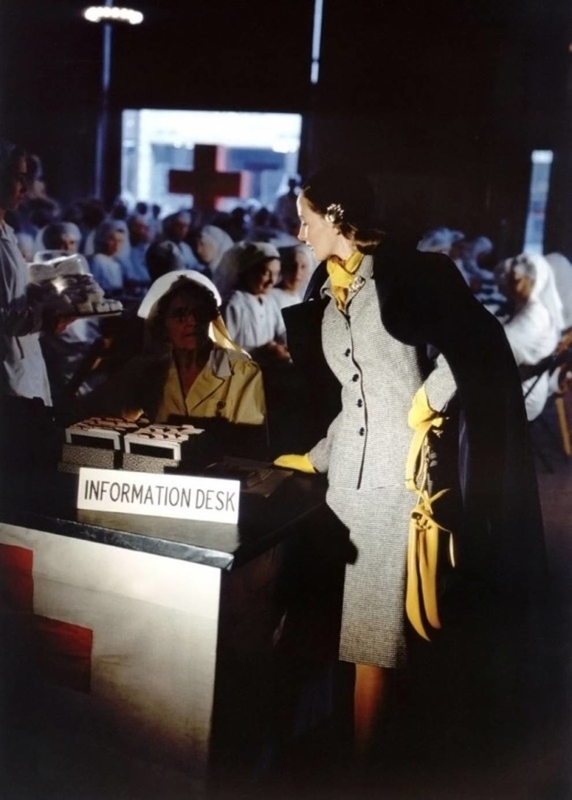 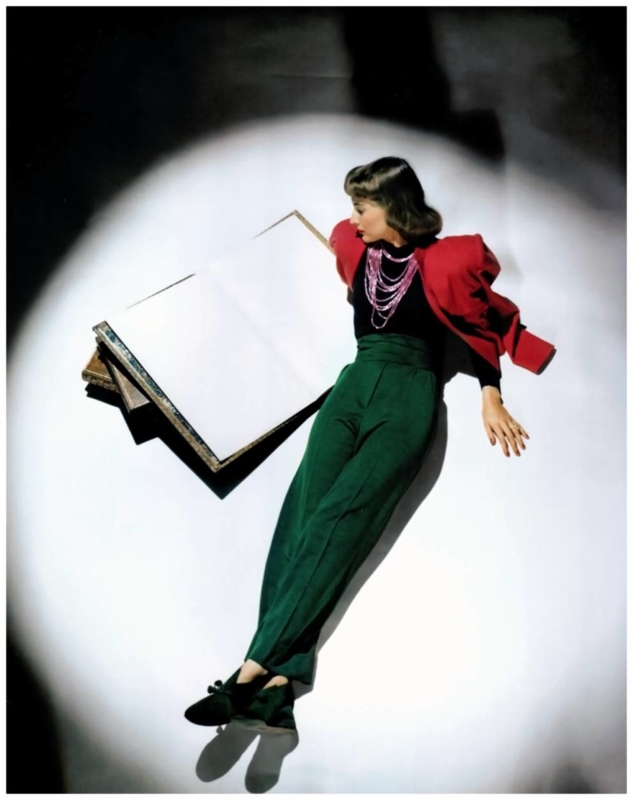 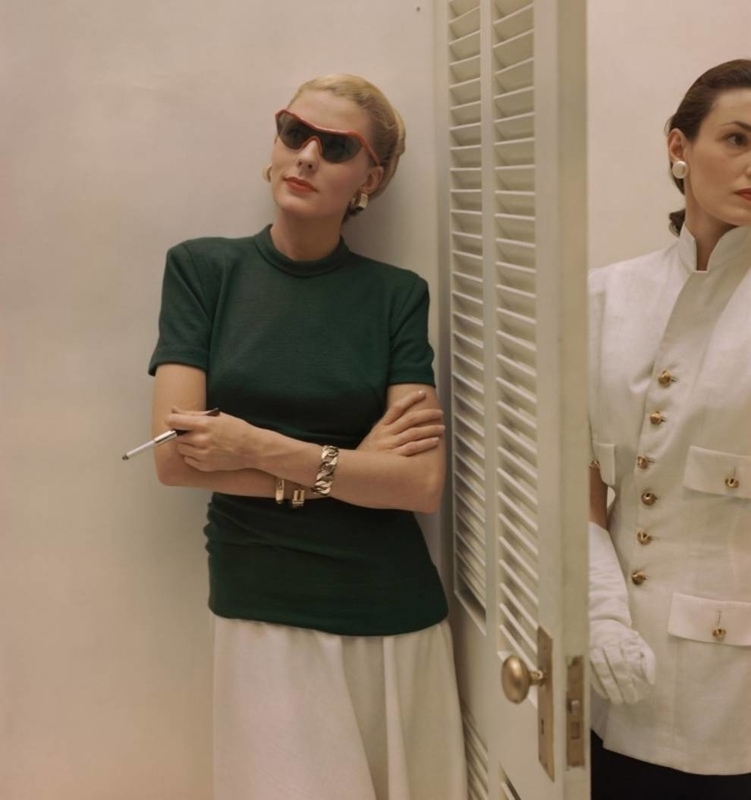 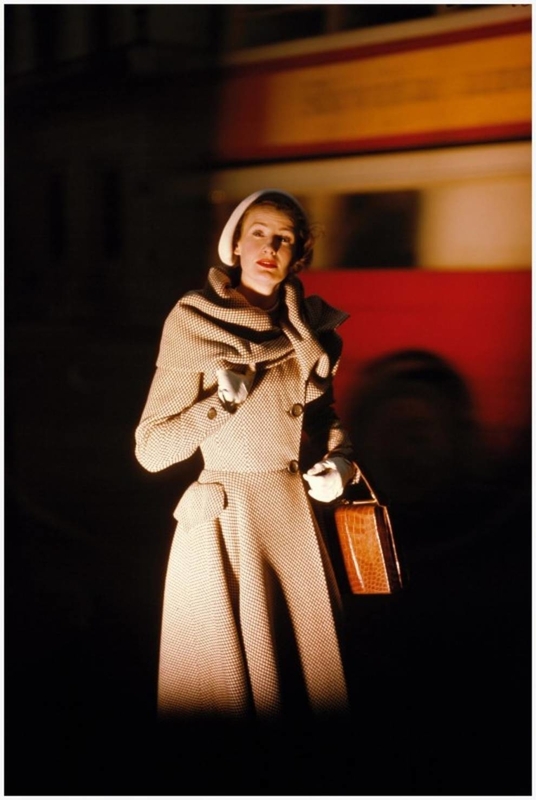 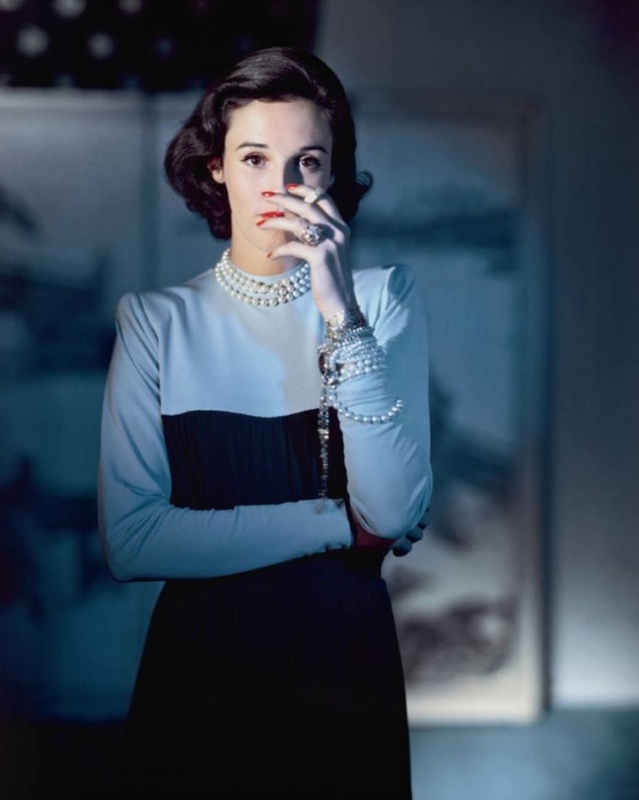 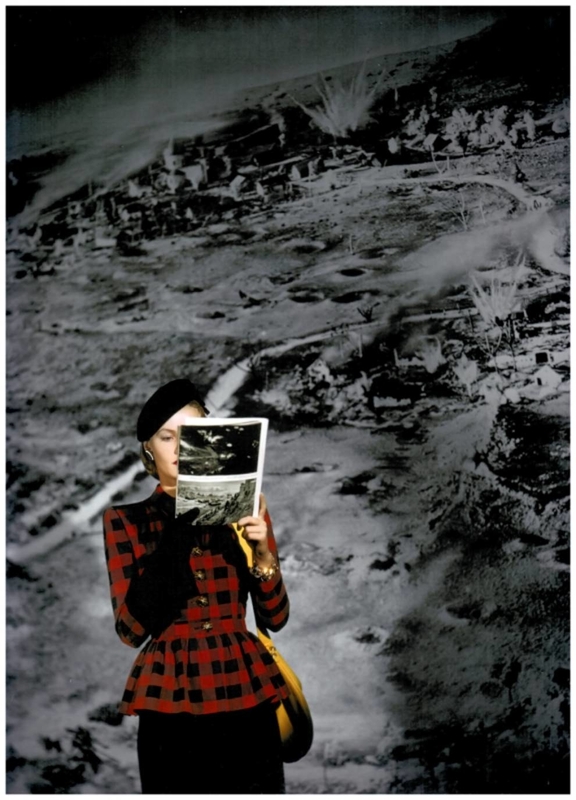 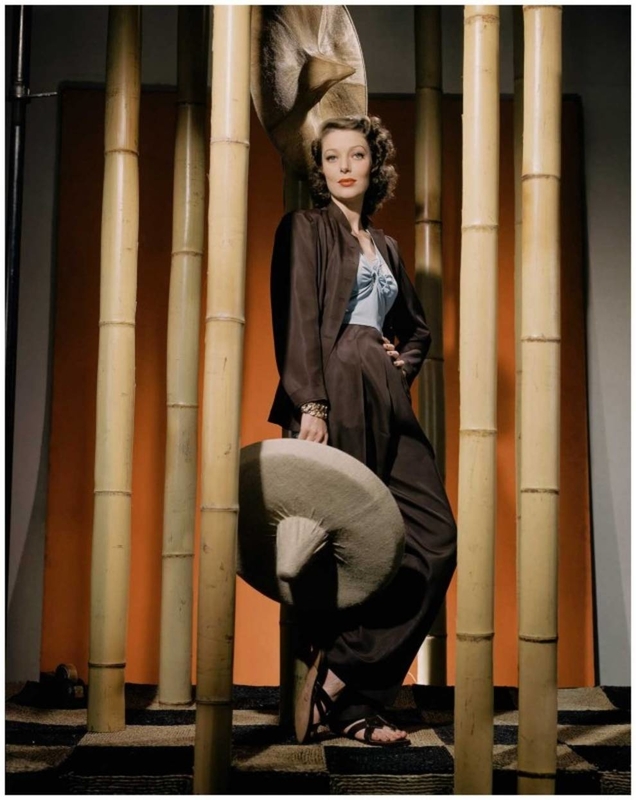 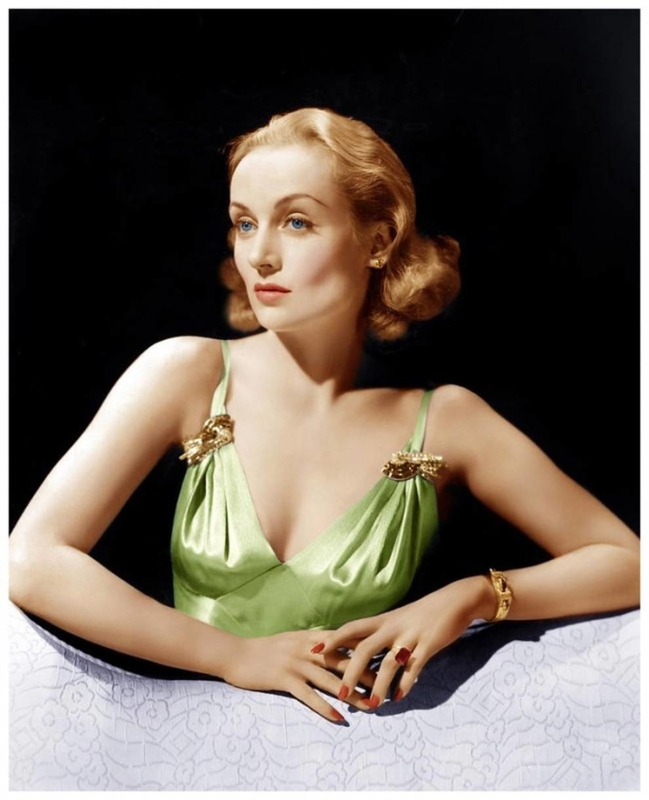 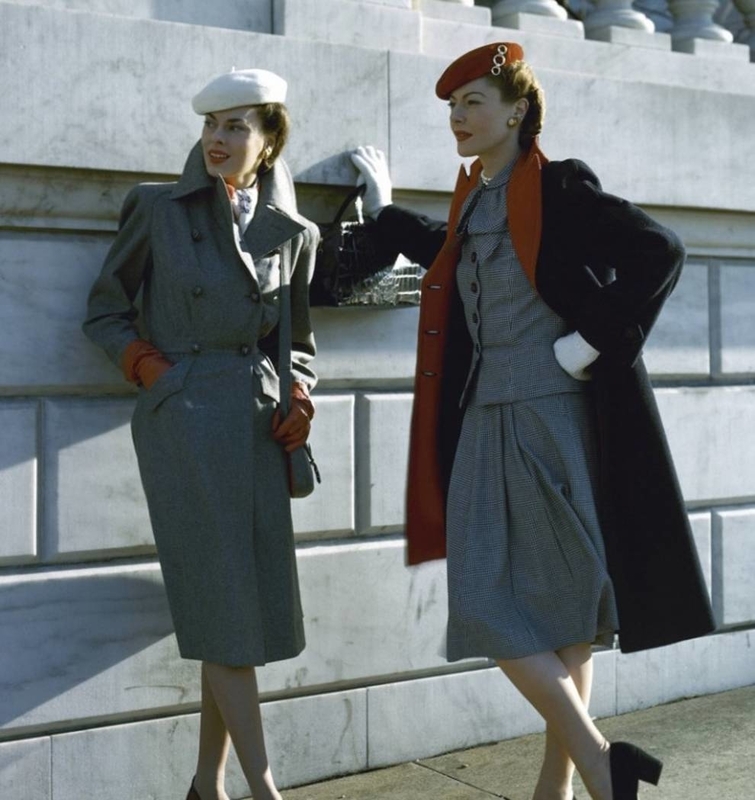 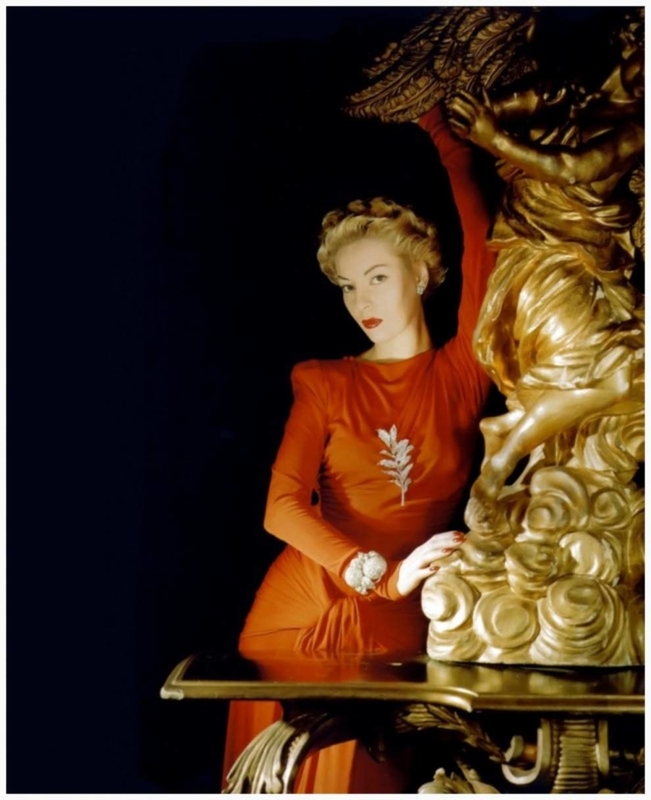 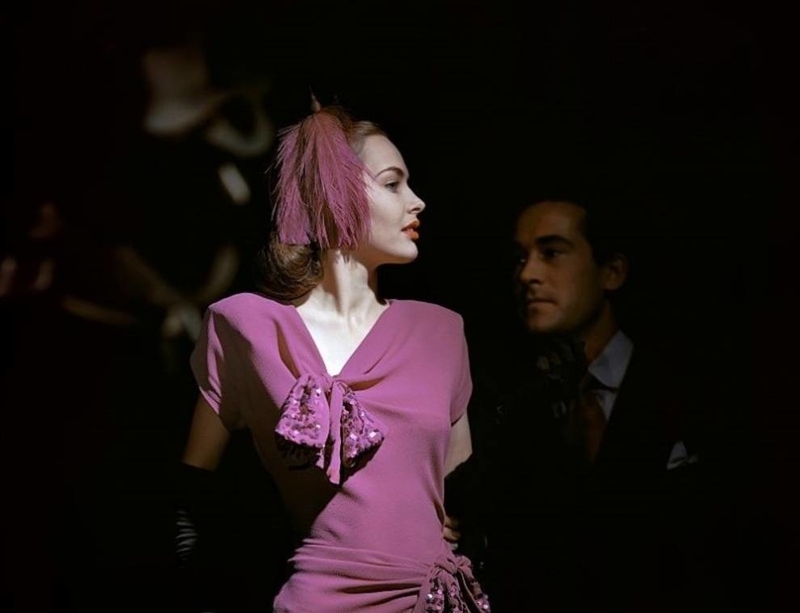 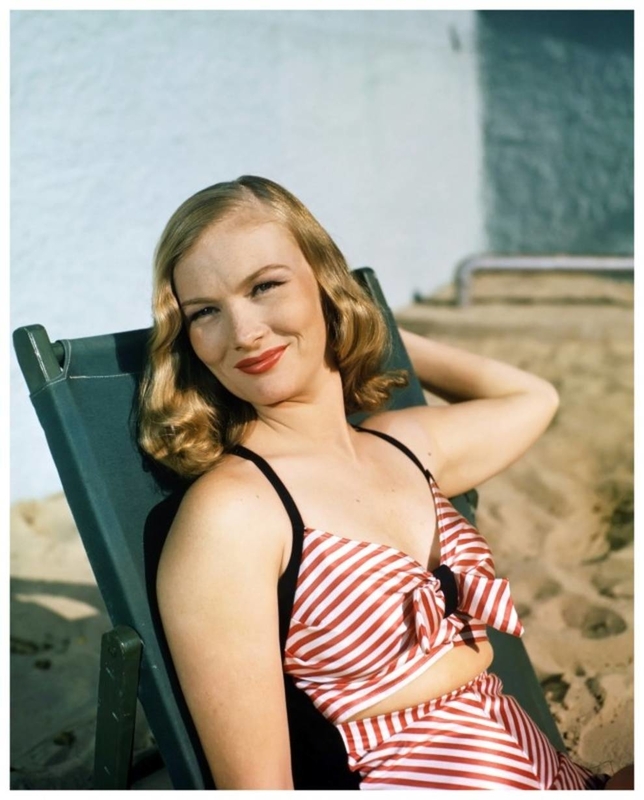 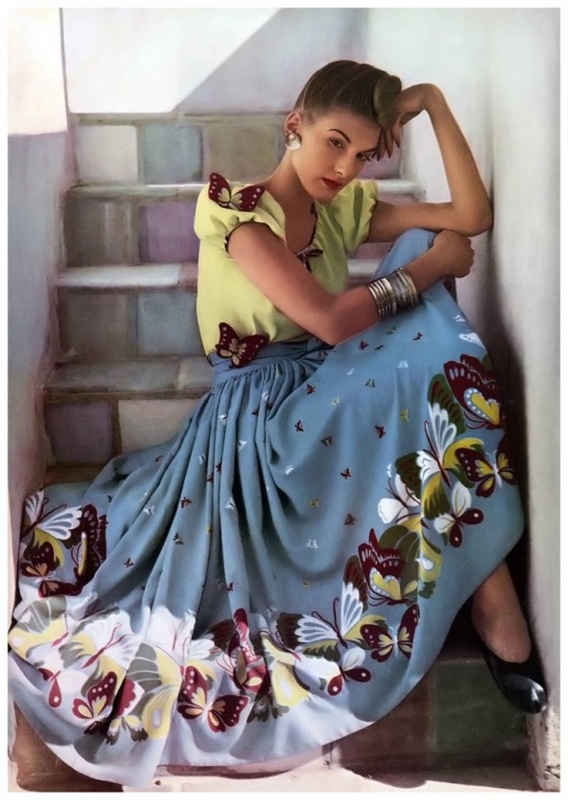 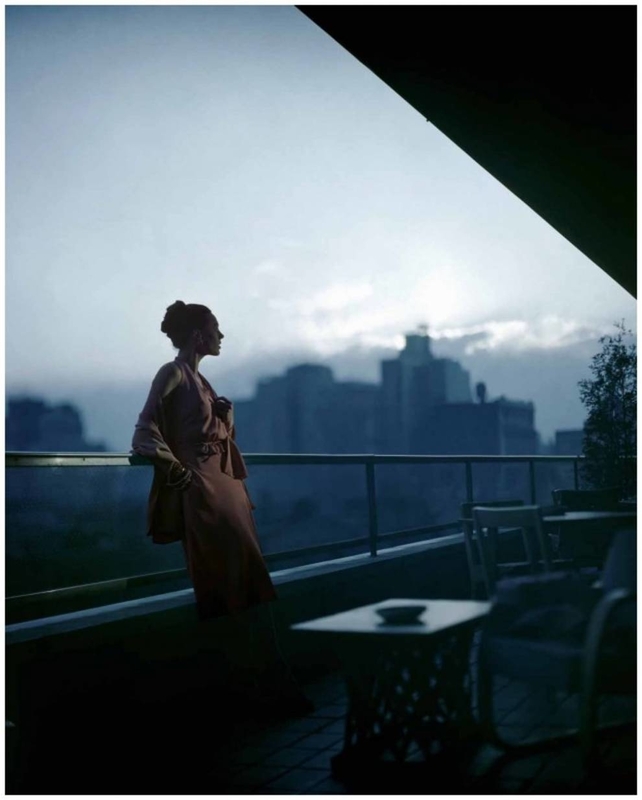 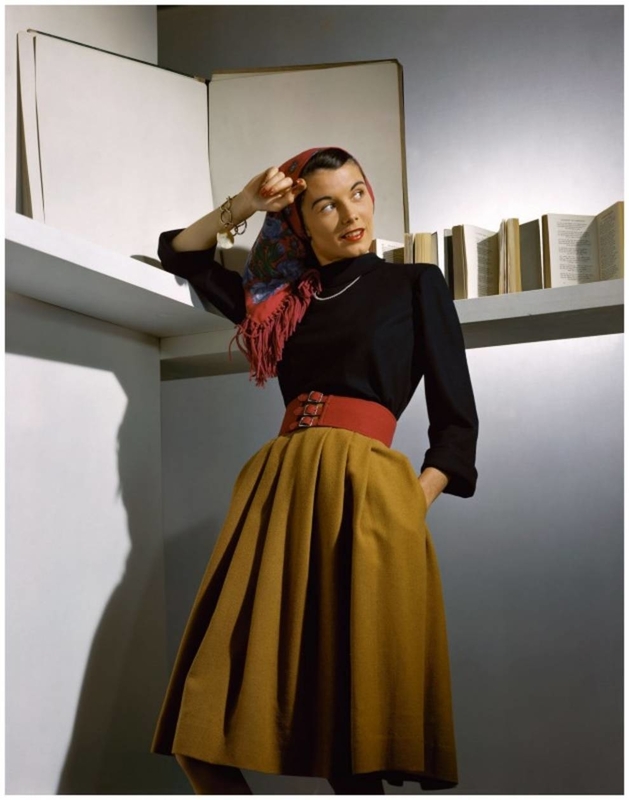 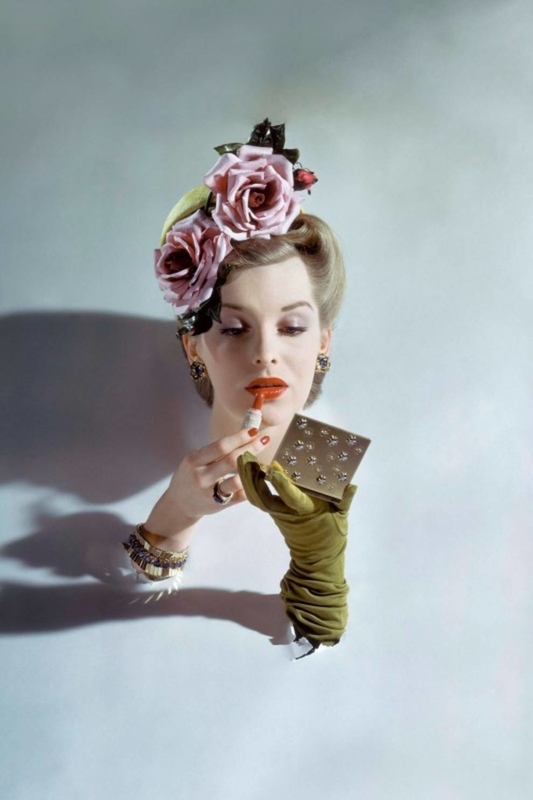 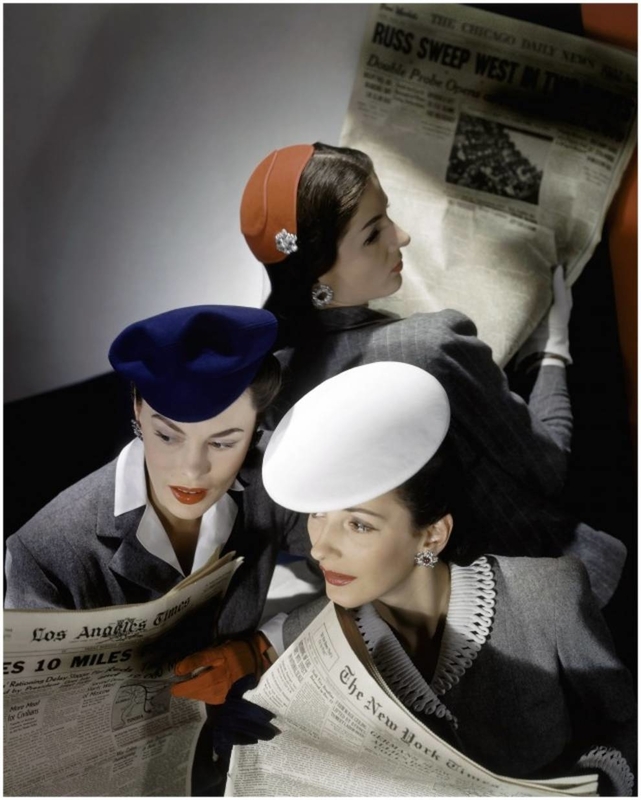 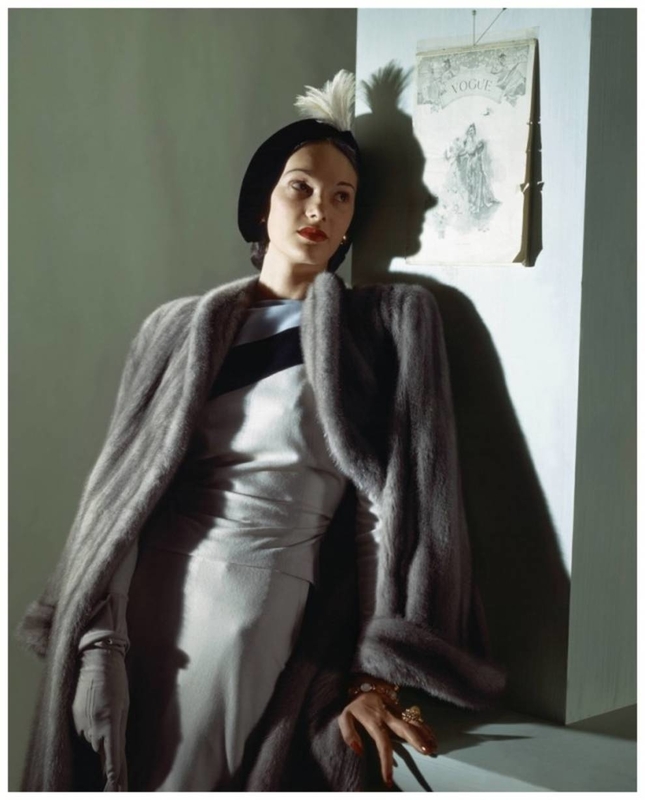 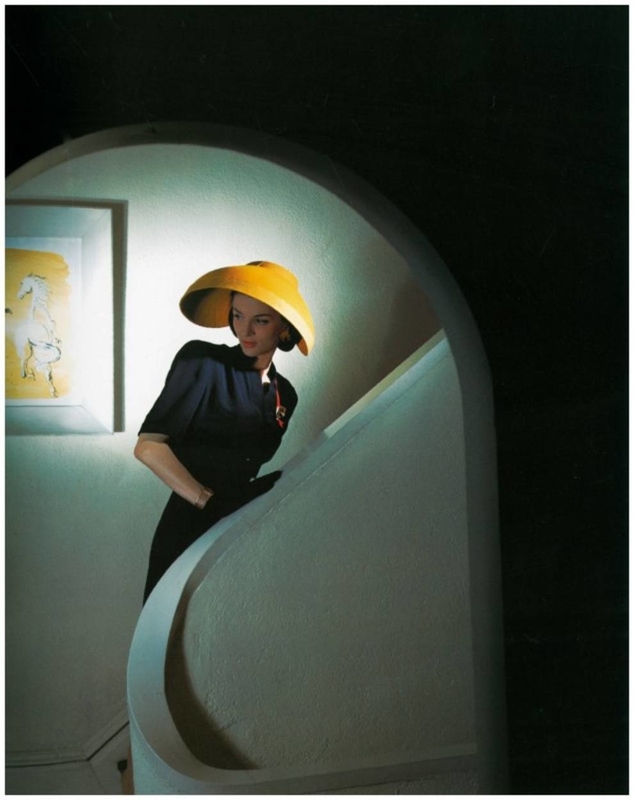 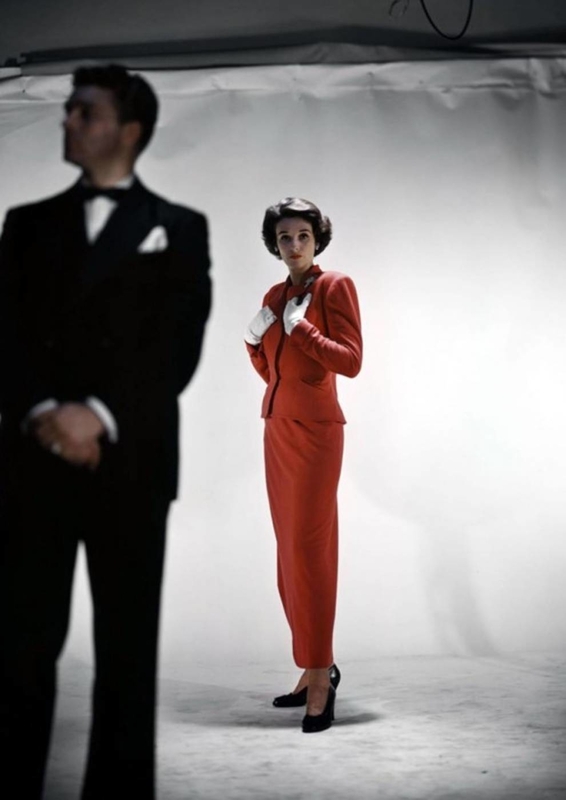 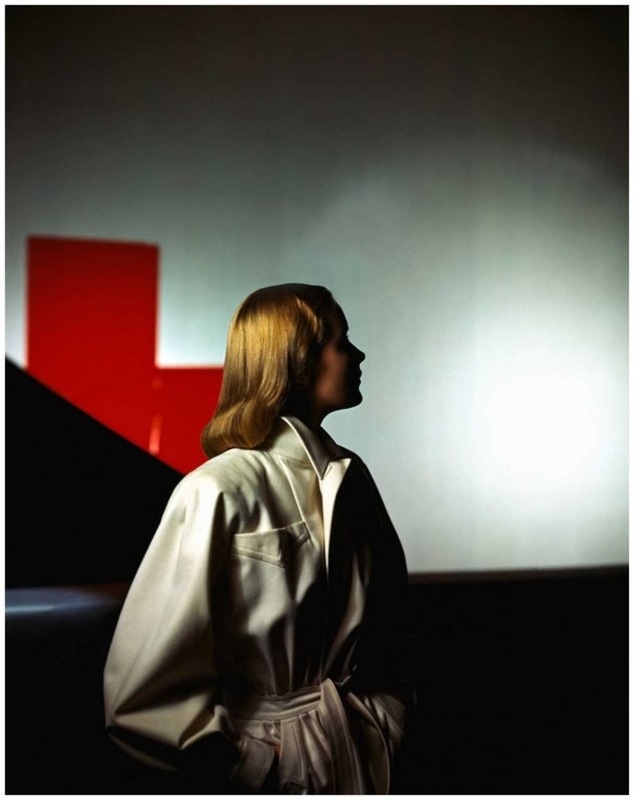 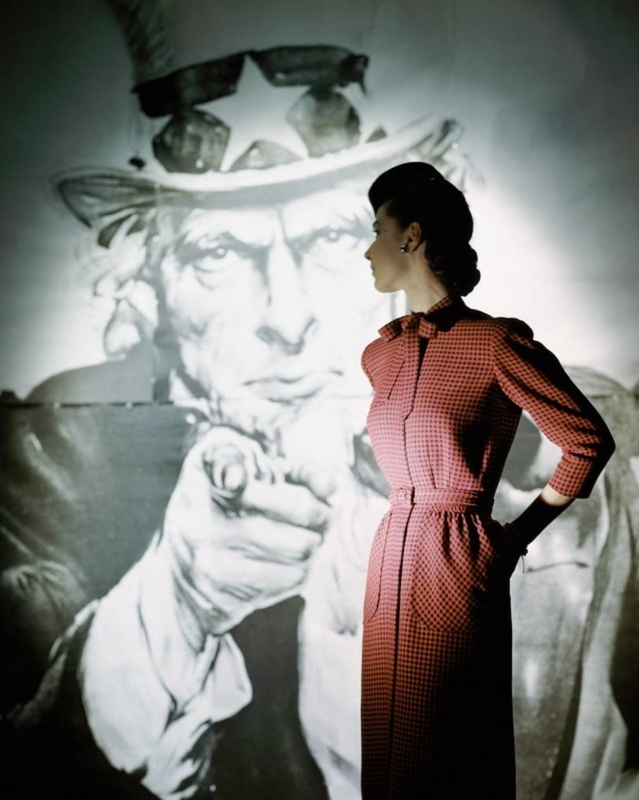 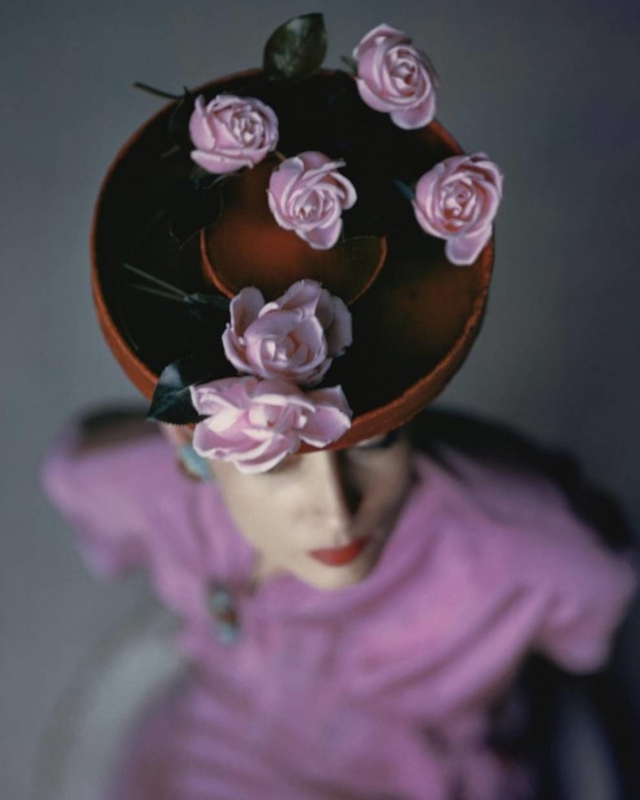 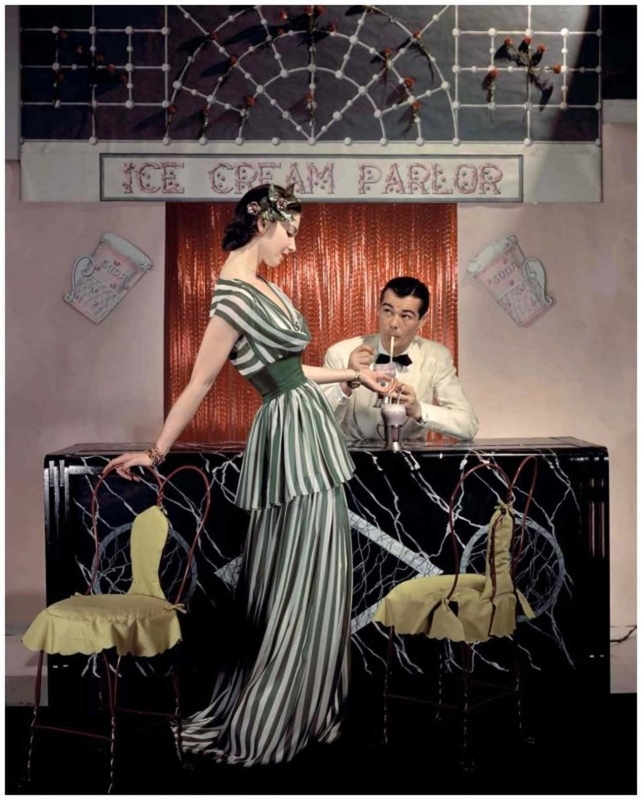 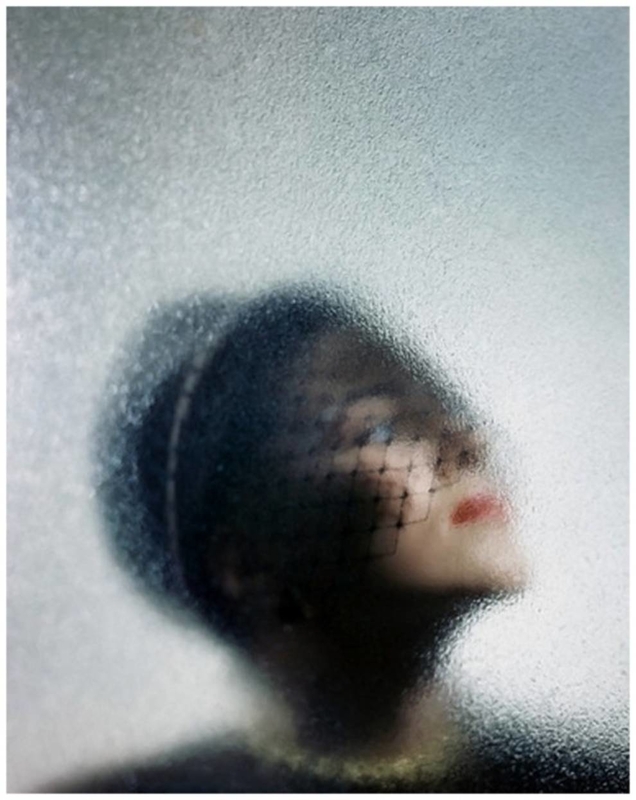 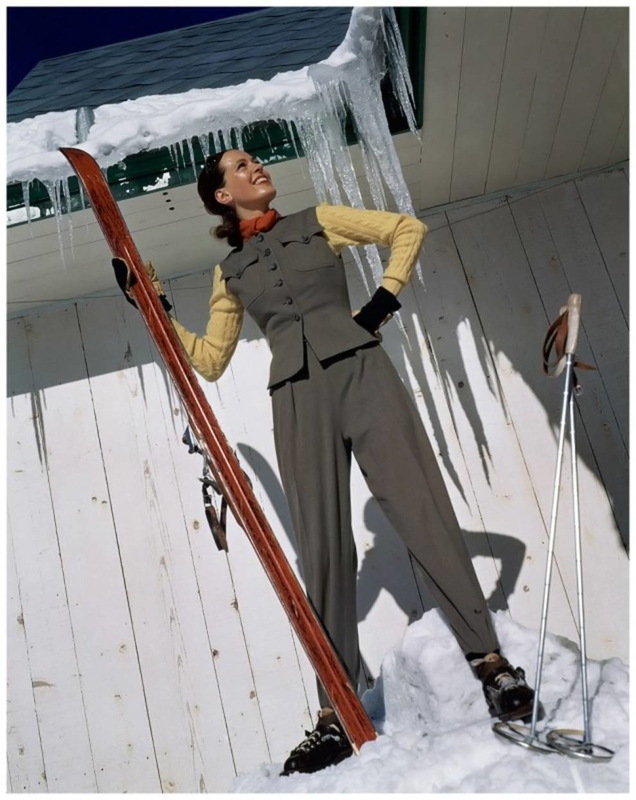 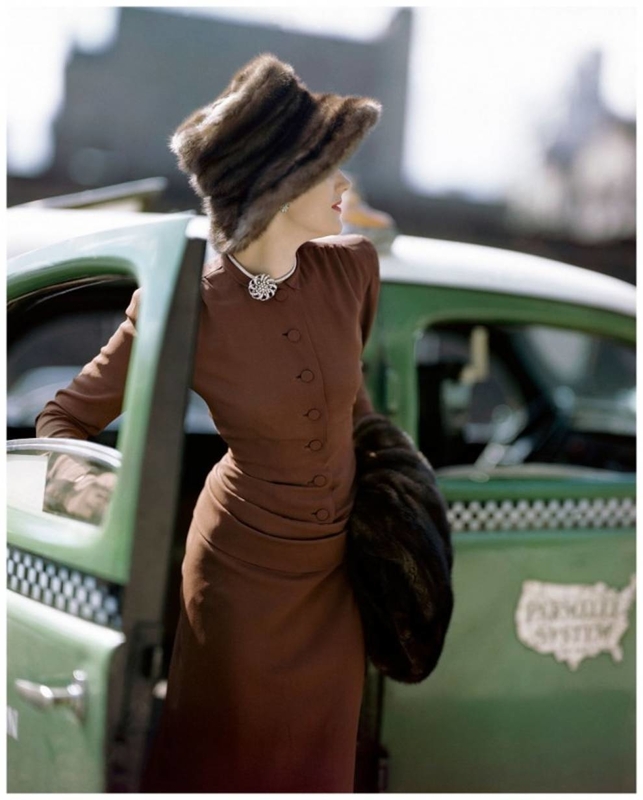 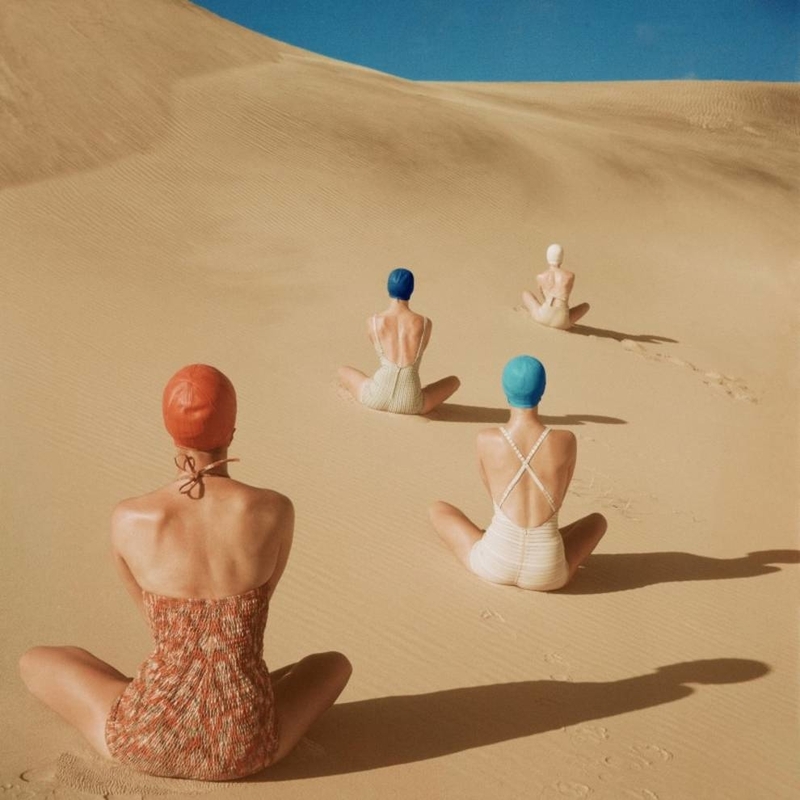 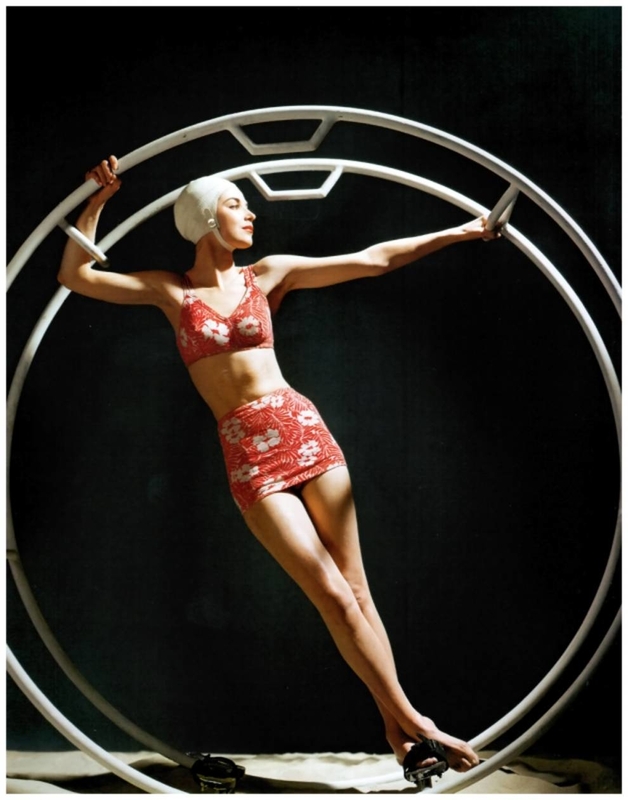 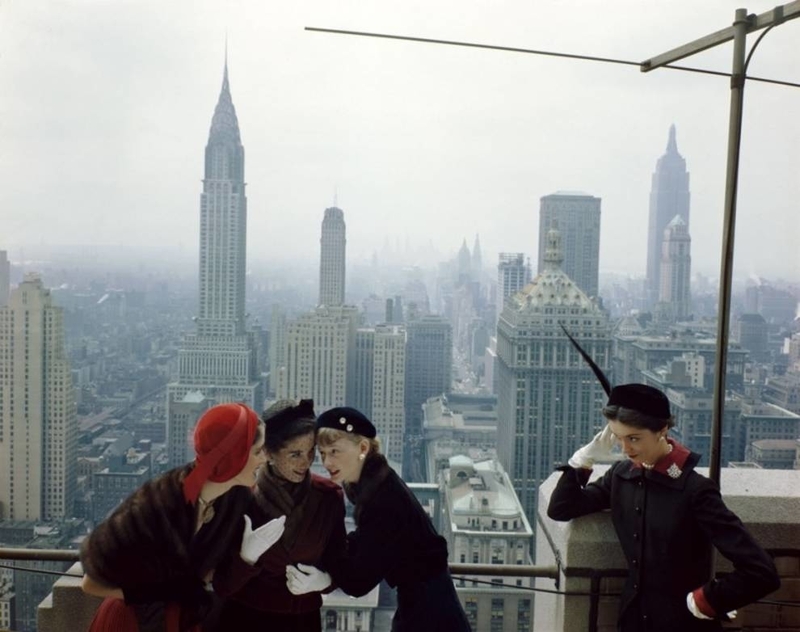 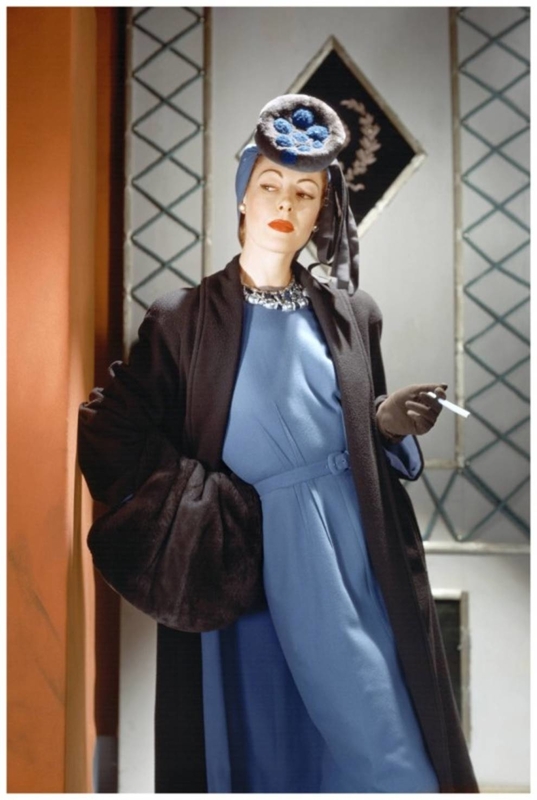 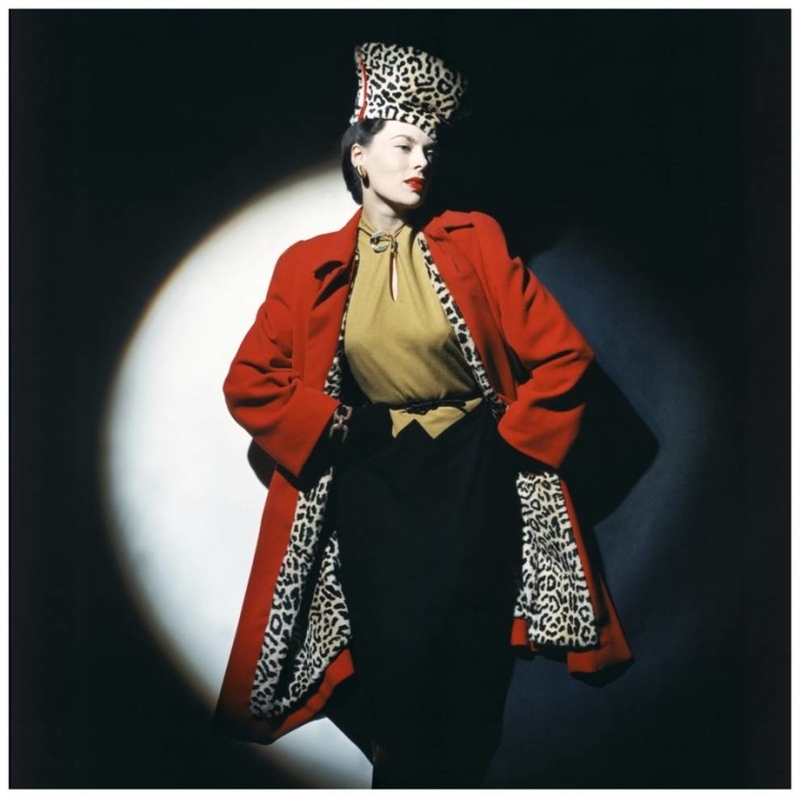 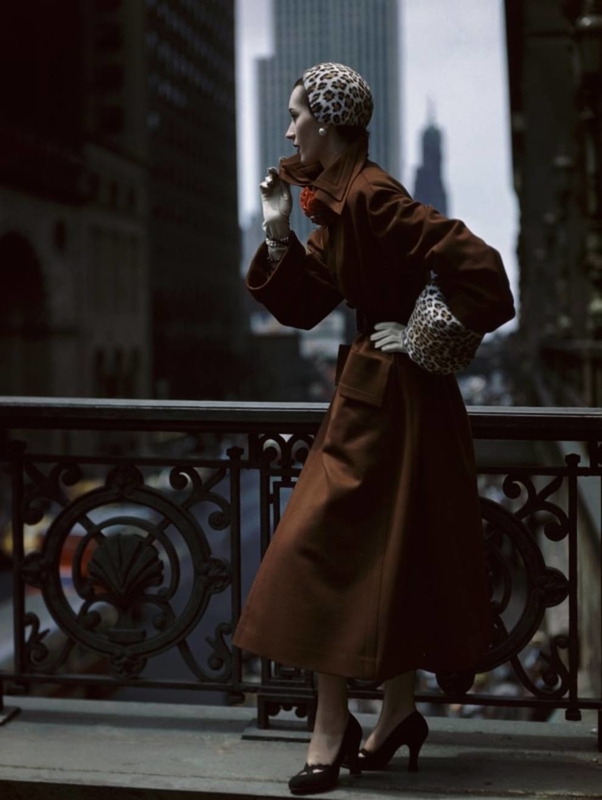 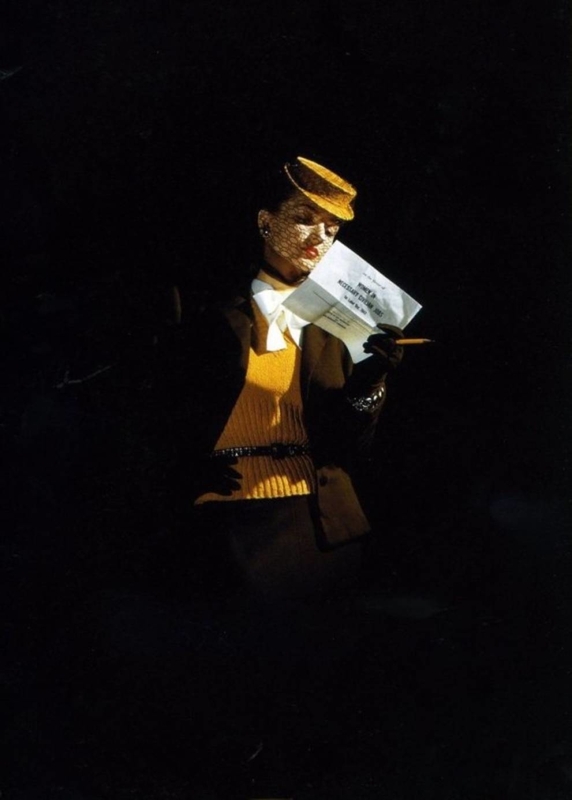 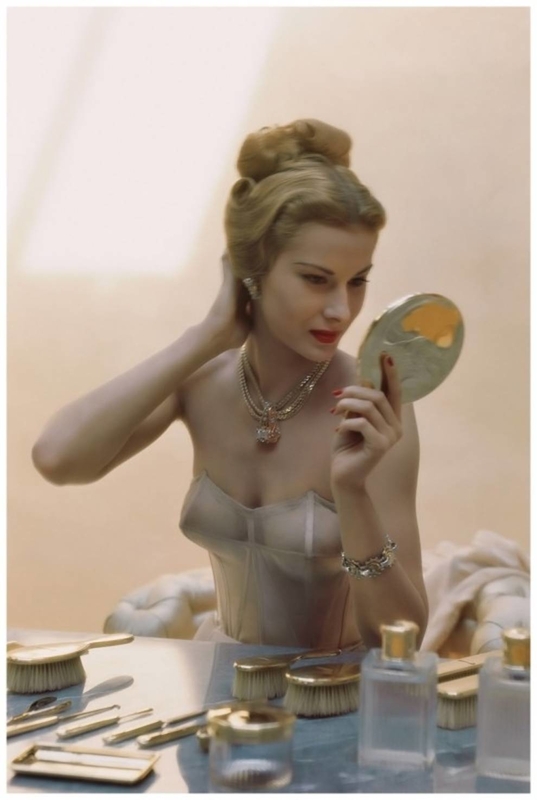 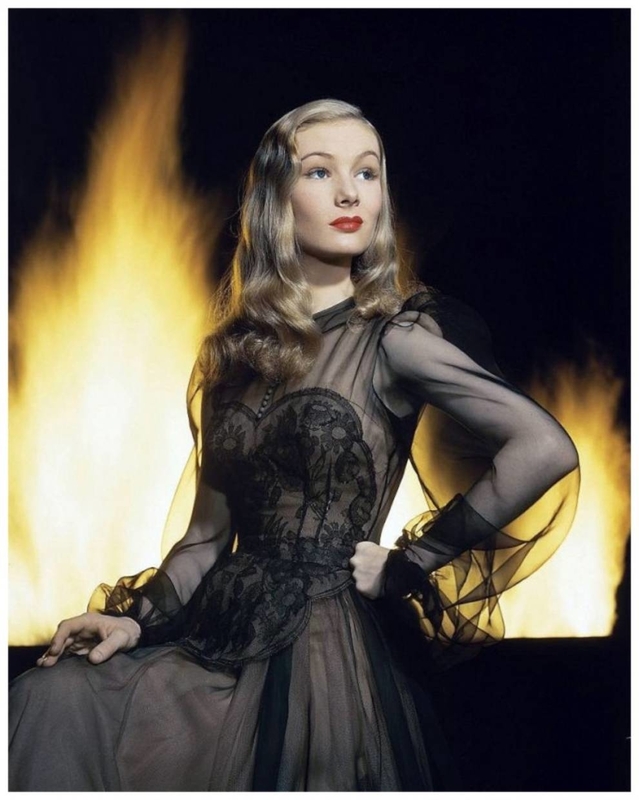 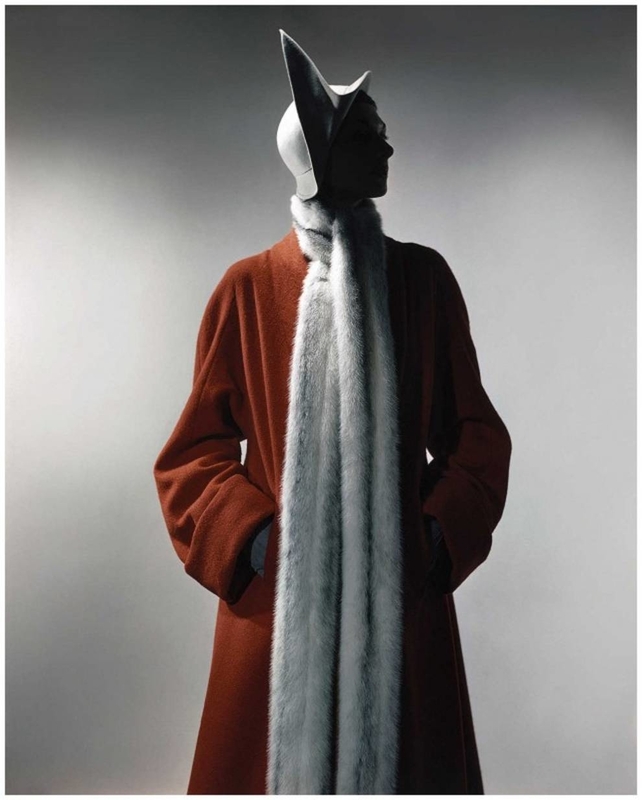 The Condé Nast publishing house pleased with this treasure trove of color photographs from the 40s that were once printed on the pages of Vogue and Glamor.